These guys have heart, talent, skills, and amazing defensive skills that are simply amazing to watch. They are the power forwards. This article will highlight the top ten best power forwards in NBA history, the best power forwards right now, and the best power forwards of 2018. There are so many great power forwards, we had a hard time making our decision here. 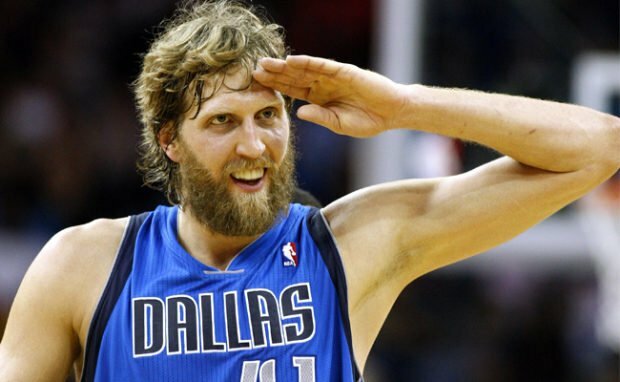 Our number nine best power forward of the NBA is Dirk Nowitzki. Dirk was an amazing offensive powerhouse. He was on 13 All-Star squads and 4 All-NBA teams, since he started playing for the Dallas Mavs in 1998. He led the Mavericks to win the championship in 2011. 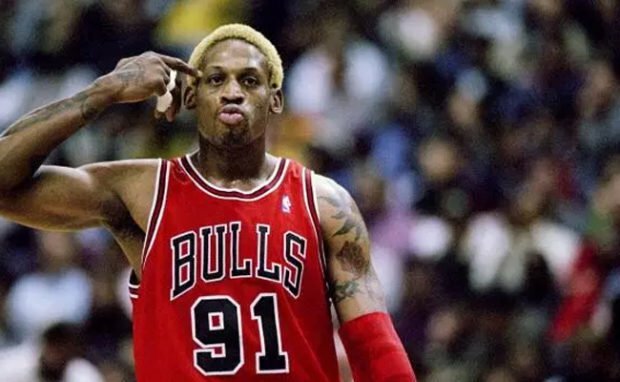 The number eight best power forward of all time is Dennis Rodman. Dennis was a little different and did things his way, however he’s not short on talent and heart. He was always exciting to watch, you never knew what was going to happen or what he was about to do. When you are the premier rebounder for the NBA, we think you can do anything. He was a hug part of the Bulls Championship teams along with helping the Pistons win two titles there as well. Our number seven best power forward of all time is Elvin Hayes. Of course, some of are puzzled as to who this person is, the others know of his amazing skills and talent. Elvin Hayes played basketball in 1968, and he was a part of 12 All-Star teams. He was All-NBA 3 times, and he helped Washington Bullets win against the Supersonics for a 1978 title. The number six best power forward of all time is Kevin Garnett. Kevin Garnett came to the NBA when he was 19. He did not go to college, instead, he went to the Minnesota Timberwolves as the fifth pick in 1995. He was a 15-time All-Star and four-time All-NBA first teamer. He was traded to the Boston Celtics and he assisted them to win a championship in 2008. Kevin McHale is the fourth best power forward of all time. He was taken by the Celtics in 1980. He was on seven different All-Star teams. He helped the Celtics win three championships. The number three best power forward of all time is Charles Barkley. He was drafted by the 76ers out of Auburn. He was fifth pick in 1984. He became an 11-time All-Star and in 1993 was MVP. 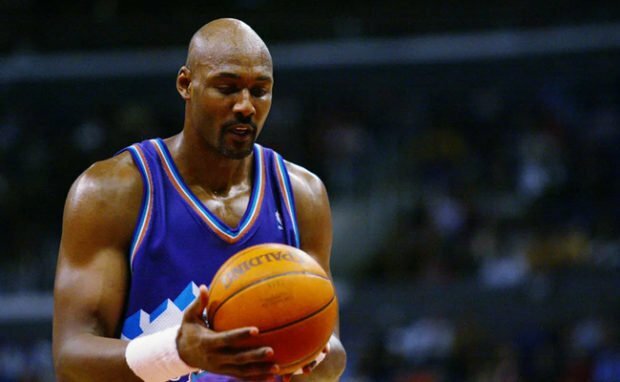 Karl Malone is the second best power forward of all time. He was 13th pick in 1985. As a 14-time All-Star and he has many honors, except for a championship ring. The Best power forward in the NBA of all time is Tim Duncan. Besides playing the game for over 15 years, he was the premier power forward in the NBA. Duncan played college ball at Wake Forest and the first pick in the 1998 NBA draft. He was a 15-time All-Star and he led the Spurs to five championships. He was named MVP three times. This list is only the top ten best, however, there are some many power forwards in the NBA that should be on this list as well. The amount of talent past and present in the NBA is amazing and almost superhuman. These guys are expected to appear on the best of all time lists in the future. As long as they stay healthy and stay consistent on the numbers they are putting up, then they will be.